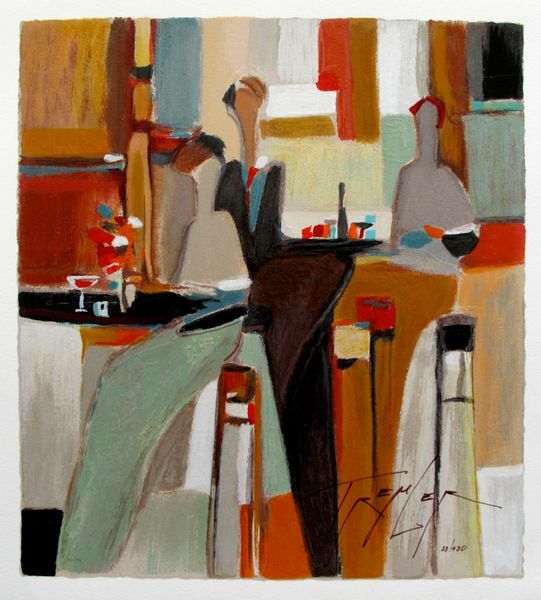 This is a Yuri Tremler limited edition original hand signed serigraph titled “A NEW ADVENTURE”. 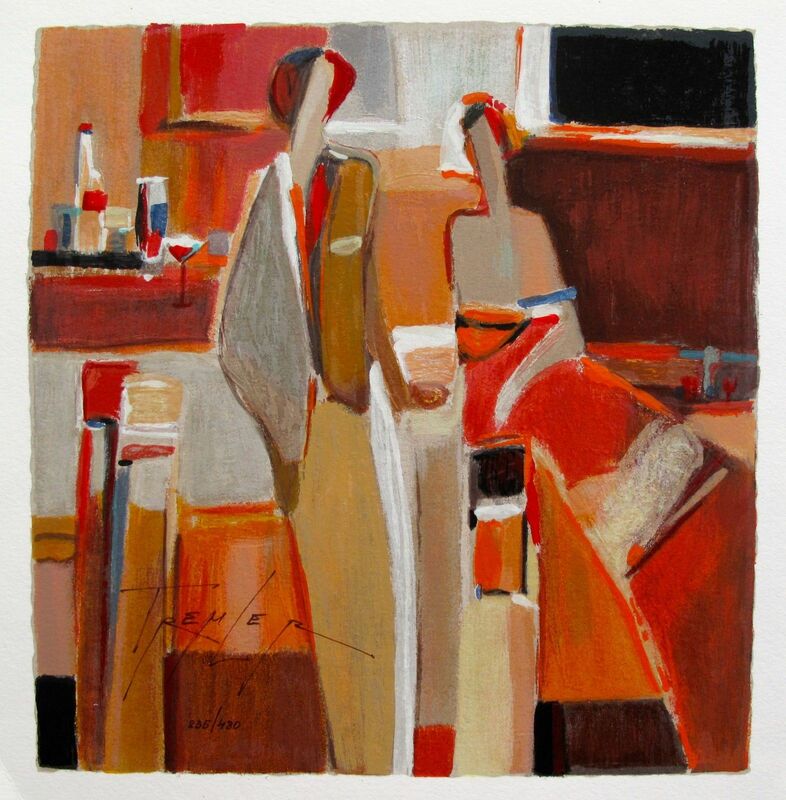 This is a Yuri Tremler limited edition original hand signed serigraph titled “AMBIGUITY”. 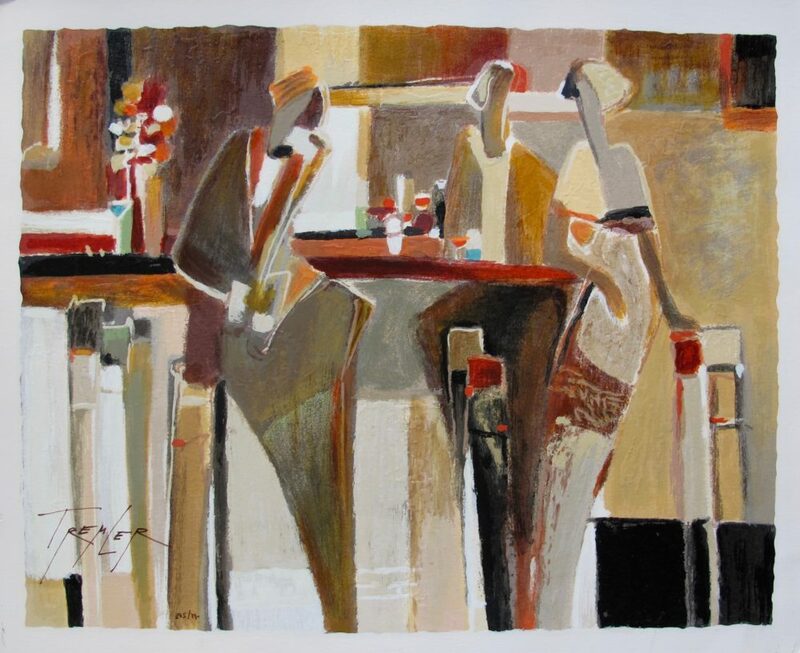 This is a Yuri Tremler limited edition original hand signed serigraph titled “BAR SCENE I”. 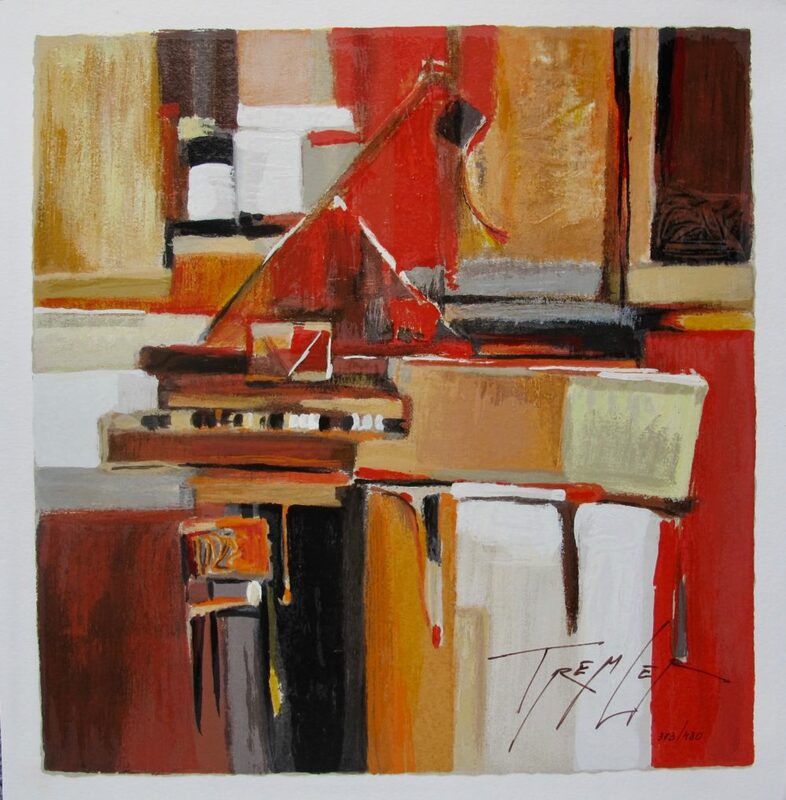 This is a Yuri Tremler limited edition original hand signed serigraph titled “PIANO”.